Six paintings from the ‘Tronies’ series will be shown at the British Art Fair in the Saatchi Gallery, London. They are being exhibited by Robert Upstone Ltd (robertupstone.com). 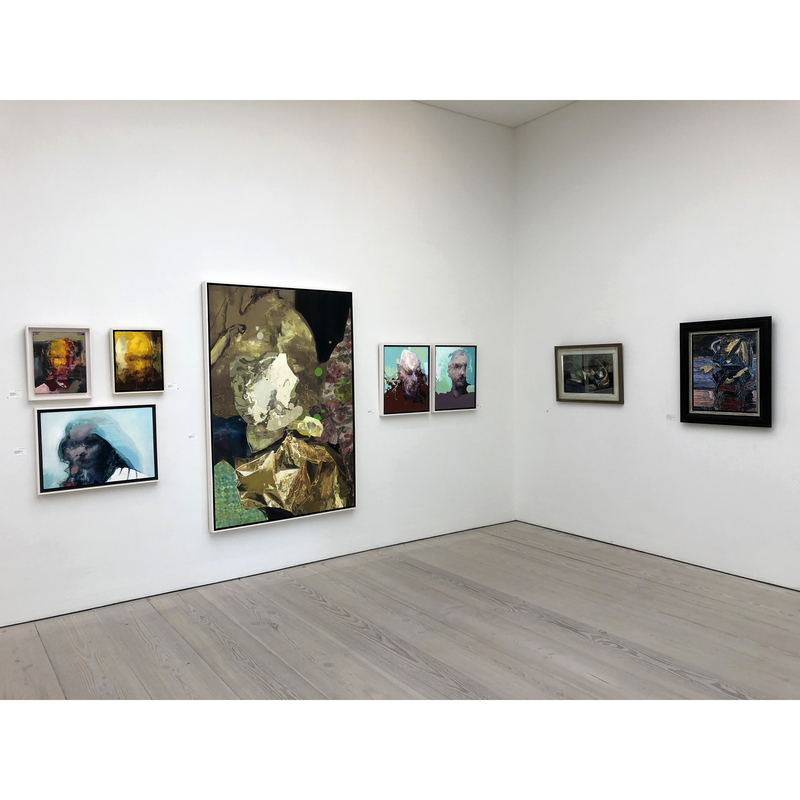 Robert was a senior Tate curator for 23 years and I’m particularly honoured to be showing in the company of the other artists he’ll be exhibiting who include Lucian Freud, Peter Doig, Sandra Blow, David Bomberg, and Graham Sutherland among others. The fair opens Thursday, September 20th and runs for 4 days. 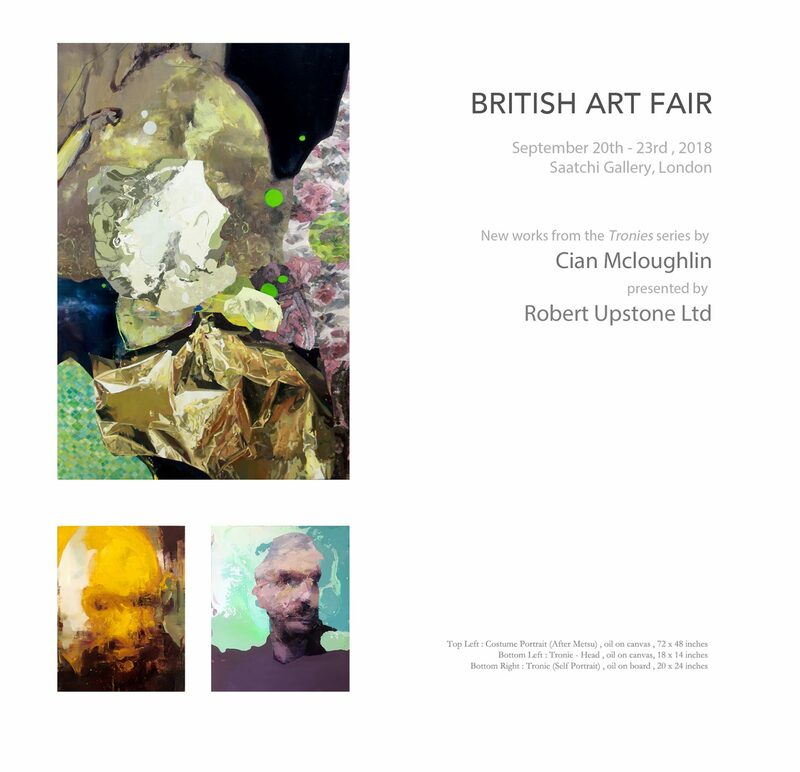 For more information visit britishartfair.co.uk. Installation shot of Robert Upstone’s booth at the fair.